As I write this, it is the day that Former President George H. W. Bush died. He was the last president to be a World War Two veteran. 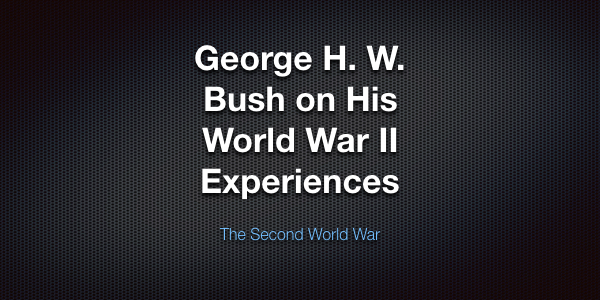 In this short video, President Bush recounts his experience in the Second World War. 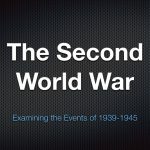 If you are interested in the Second World war, check out my podcast. Quite a few years ago I saw one of the fighter planes he flew in WWII in a naval aviation museum. Pretty impressive.